Revolution Beauty London Launches «Blood of My Enemies» Highlighter for Halloween – Serendipity <3 ! 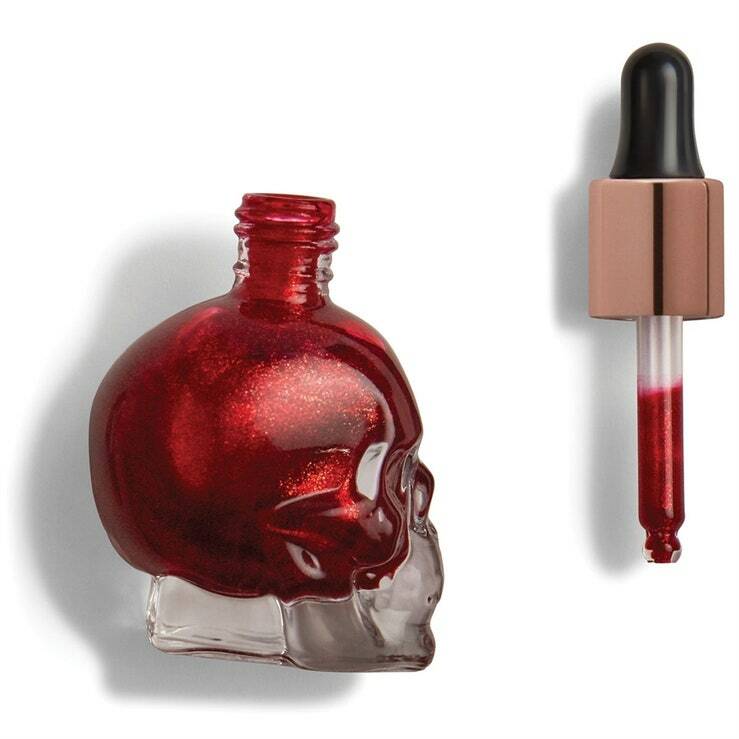 There’s something that feels very cathartic about (metaphorically) collecting the blood of your enemies into a skull-shaped vial and turning it into a sinister, glow-enhancing glitter. It’s the beauty version of taking lemons and making lemonade. Blood of My Enemies and its three evil pals are available now on Revolution Beauty‘s website, and each shade is only $8. Snag one in time to complete your Halloween costume, or just keep ’em on your dresser and hope they have some sort of spooky beauty enemy-reducing power. And if they don’t, what better way to own your enemies than with a popping highlight?